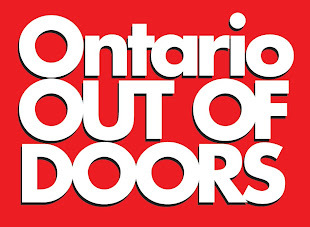 IBASSIN: WEEGO WANTS TO KNOW ‘WATT’S UNDER YOUR TREE’? 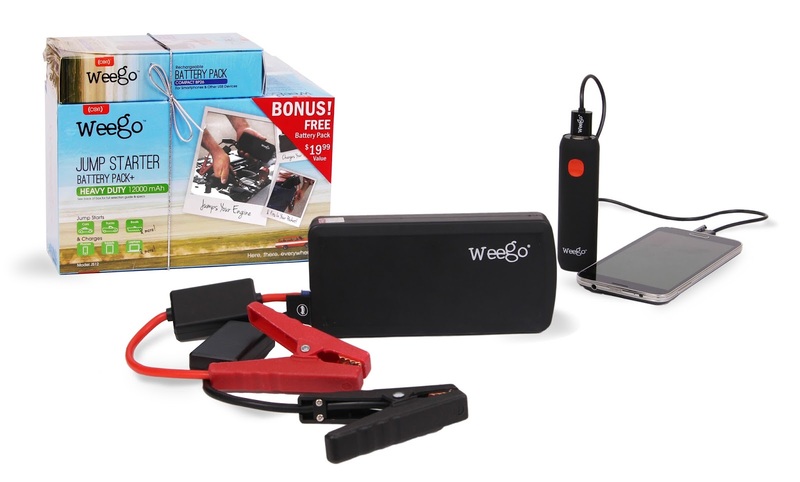 Weego, an innovator in portable battery solutions, announced today a powerful gift package for the holiday season, Weego Jump Starter Battery+ bundled with a free Weego smartphone charger. There should be no shortage of power under anyone’s tree this year. Weego is pocket sized and capable of starting 12V batteries in cars, boats, trucks, motorcycles, snowmobiles, ATVs and more, as well as charging phones, tablets, speakers and laptops. Incredibly easy to use, each Weego model includes jumper cables that can be attached to the terminals of a dead battery. Easy-to-follow instructions are printed on the back of each Weego for quick reference. To start an engine, simply connect the clamps to the battery terminals, attach the cable to the Jump Starter Battery+, turn the power on and start the engine. 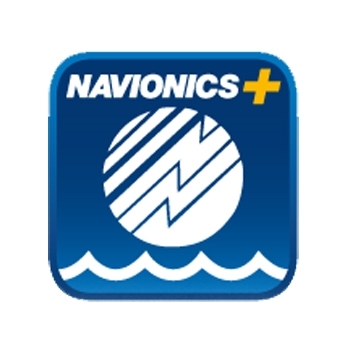 A built-in LED flashlight assists in low-light situations and a strobe with SOS function (on the two larger capacity models) draws roadside or on-the-water attention if needed. A 3-in-1 USB charging cord, 8 popular-brand laptop connectors, wall and car chargers, and a carrying case are included. Weego Jump Starters are offered in three sizes. The JS6 Standard is capable of starting gas engines up to 4.6L and diesel engines up to 2.4L; the JS12 Heavy Duty model can easily start gas engines up to 6.4L and diesel engines up to 3.2L, and the JS18 Professional can start gas engines up to 9.6L and up to 4.8L diesels. Weego features built-in circuitry protection, an auto-off feature and jumper cables with both a fuse and diode to ensure user safety, as well as protection for the unit. Weego jump starters offer up to 1,000 charging cycles (a full charge plus full discharge), have an operating temperature from -4 to 140-degrees Fahrenheit (-20 to 60-degrees Celsius), are independently lab tested, and are backed by a “crazy-long” 18-month warranty from a company that’s been in business for over 50 years. Weego sweetens the holiday offer by bundling the Heavy Duty JS12 Jump Starter Battery+ with a free Weego Battery Pack – a $19.99 suggested retail value. The compact Weego Battery Pack is the lightest and easiest way to keep a smartphone charged, perfect for pocket or purse throughout a dawn-to-dusk shopping spree. At just under 3 ounces and about the size of a pack of gum, the rechargeable battery pack provides up to 1.5 times more smartphone charges. Quality Samsung SDI lithium-ion battery cells used in the Weego Battery Pack provide 500 charging cycles.